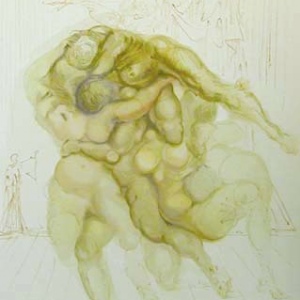 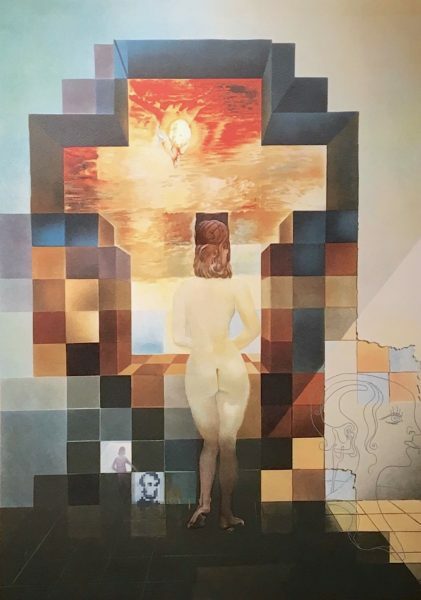 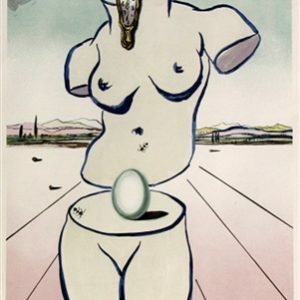 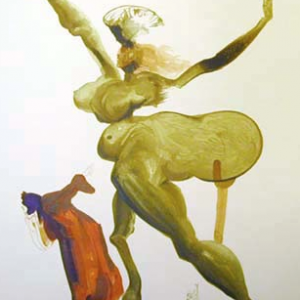 This original embossed lithograph is based on the painting, Gala Contemplating the Mediterranean Sea which at Twenty Meters Becomes the Portrait of Abraham Lincoln (Homage to Rothko) has been by far the most talked about, counterfeited and sought after limited edition prints by the twentith century master of the surreal, Salvador Dali. 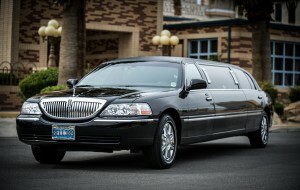 It is suggested that Lincoln in Dalivision, published in 1977, be viewed from 20 meters away in order for the observer to clearly perceive the mosaic image of Abraham Lincoln. 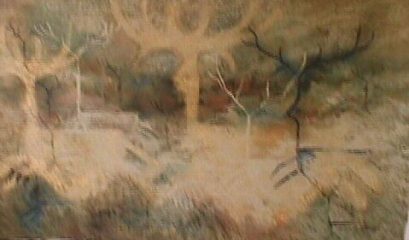 As one approaches the image, it morphs into a collection of different pictures, all of which appear to be unique and separate from the the entirety of the artwork. 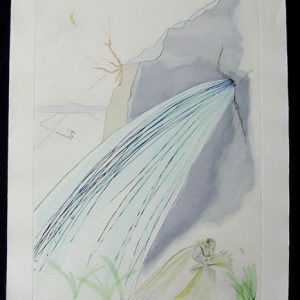 This artwork, 100% authenticated, is accompanied by a certificate of authenticity.